Welcome to Aran Islands Camping & Glamping. In Ireland, Glamping & Camping is growing. 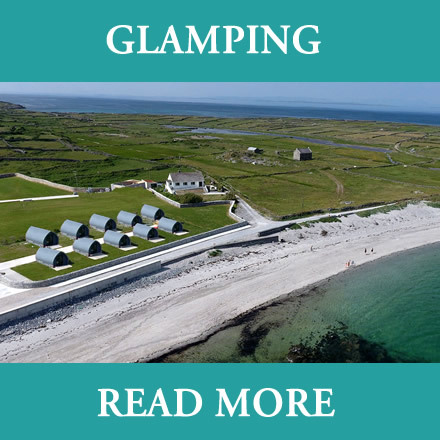 Our campsite and glamping lodges are situated on Inis Mór, the largest of the three Aran islands at the mouth of Galway Bay on the Wild Atlantic Way, Ireland. The Aran Islands are renowned for their stunning landscape and cultural heritage and Inis Mór is home to one of Ireland’s few World Heritage Sites. 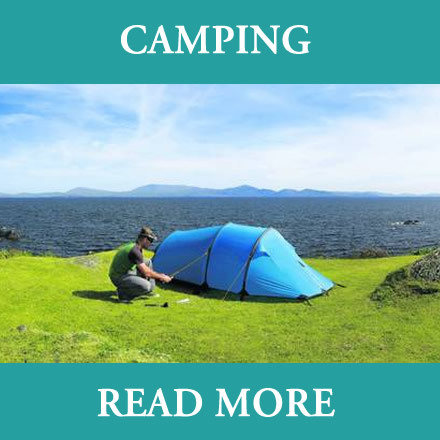 One of Ireland’s newest purpose-built campsites is within easy walking distance of the main ferry terminal at Kilronan. Overlooking Frenchman’s beach, with panoramic views across Galway Bay towards the mountains of Connemara, it is located directly in the centre of Ireland’s western trail, The Wild Atlantic Way. Whether you are looking for a short break or an extended family holiday we can offer you a unique Glamping experience in one of our brand new purpose built Glamping units, Clochán na Carraige. Inis Mór can offer a return to a simpler way of life, a slower pace where friendly faces will welcome you. 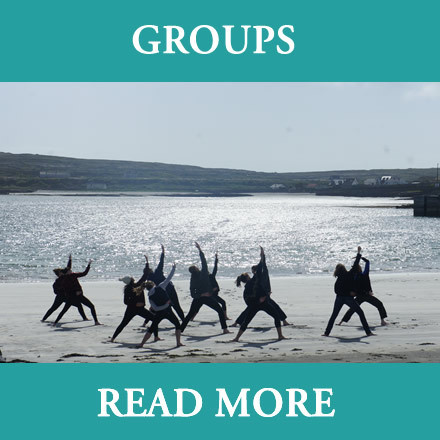 If you are a fledgling Irish speaker, Inis Mór is the perfect place to immerse yourself in a total learning experience. 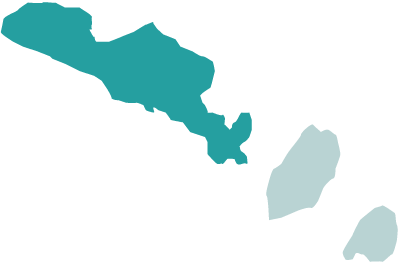 As a Gaelic-speaking community, the Aran islanders are very proud of their Irish heritage and language. If you are looking for a more active break, there are numerous walking and bike trails, isolated swim and surf beaches, as well as various tours of the Island. A sailing school based at Kilronan can get you started or improve your sailing skills and qualifications.